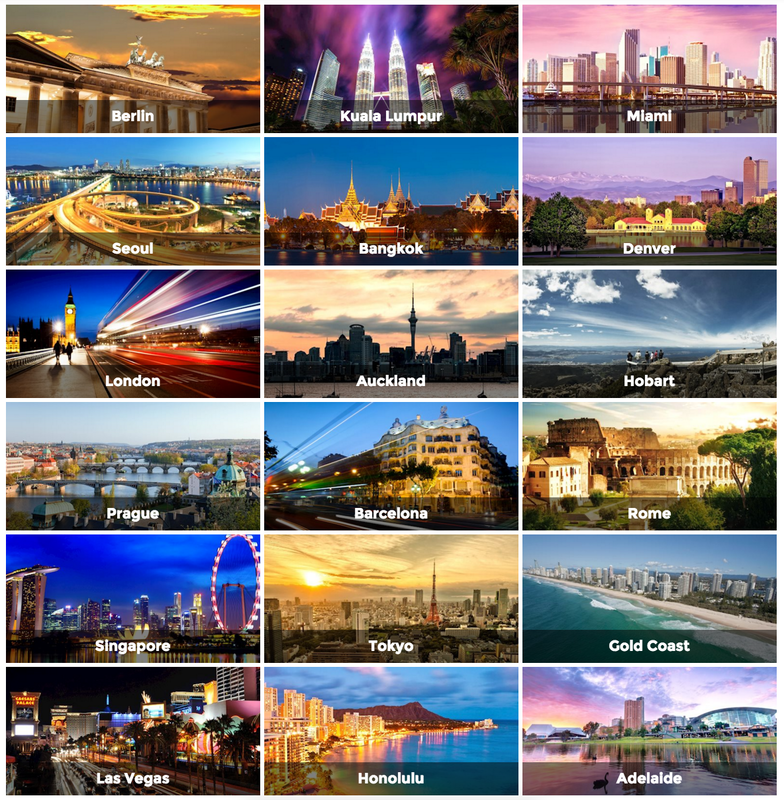 If you had a choice to fly to any destination in the world, where would you go? 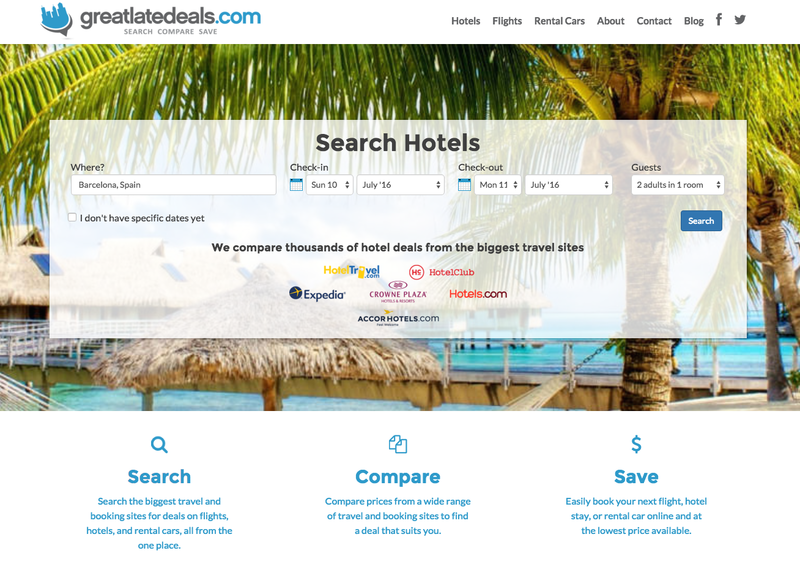 Thanks to Great Late Deals and their new-look website, you can view great deals for your ideal holiday destinations anywhere around the world! From cruise-ship sailing in Croatia to touring temples in Thailand, Great Late Deals has everything from hotels, flights, and rental car options all available at your fingertips. Great Late Deals approached Webtron with the brief of adding a new coat of paint for their website homepage. As well as a fresh new face, Webtron provided them with an SEO friendly foundation to support their business in the long-term. Take advantage of their easy search and compare system, complete with user reviews, images, descriptions, and price comparisons, to ensure that you are making an informed decision when planning your next holiday. Whatever you have in store for your next vacation, Great Late Deals has everything to get you prepared for a visit to your next holiday destination. Or contact Webtron for more information on re-designing your business website.